Call 608-221-4243 for more information. We build self-confidence and feelings of accomplishment. 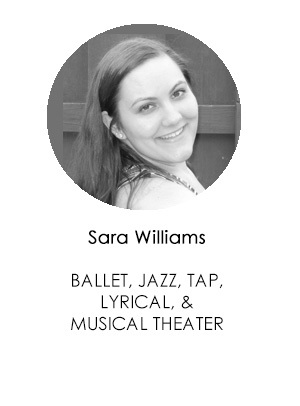 We teach excellent dance technique and instruction in ballet, pointe, jazz, tap, lyrical, contemporary, hip hop, and musical theater. We have a faculty of highly-trained and caring teachers. We strive to develop a lifelong respect and appreciation for the performing arts. We provide a positive, enjoyable, and challenging experience. Click on the class type image below to find out more information. Please call our office at 608-221-4243 to discuss the classes that would be most appropriate to your goals and experience. A Step Above's 2018-19 school year! Our experienced teachers are committed to creating amazing experiences n the classroom for each and every student in each and every class. 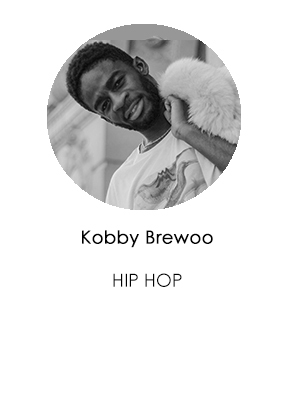 Click on the image to read more about each instructor. 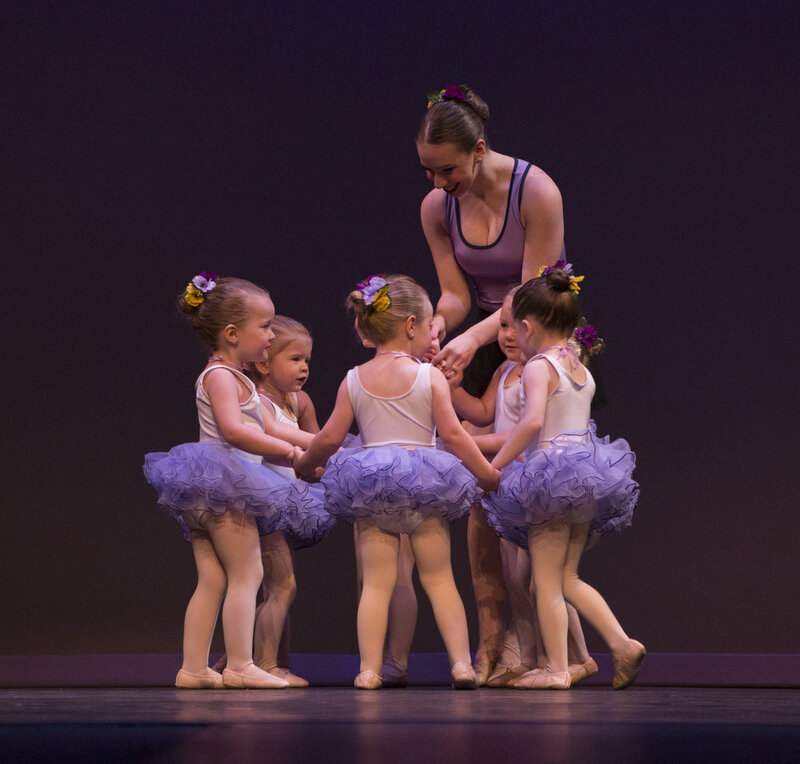 A Step Above Dance & Music Academy opened in 1988 as an option for dancers and their parents who prefer dance training based in positive reinforcement and concern for the self-esteem and self-image of the young dancer. A Step Above Dance & Music Academy provides its students with self-confidence and feelings of accomplishment through excellent training in all areas of dance and music. 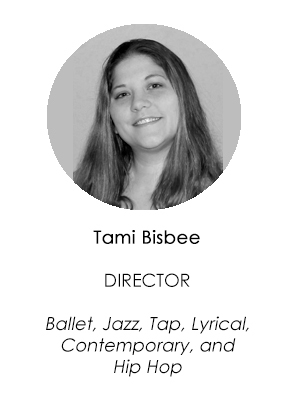 Director Tamra Bisbee McKittrick teaches with a faculty of highly-trained and caring teachers who are looking forward to helping you and your child develop a lifelong respect and appreciation for the performing arts. We are sure your experience with us will be positive, enjoyable, and challenging. 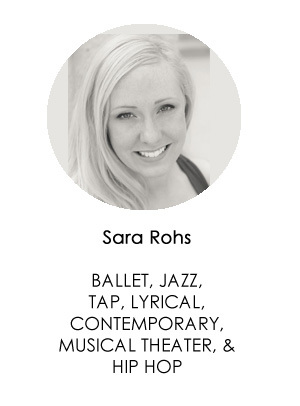 A dance program offering excellent dance technique and instruction in ballet, pointe, jazz, tap, lyrical, contemporary, hip hop, and musical theater. Five separate dance classrooms, each with portable barres and full-wall mirrors. All rooms have sprung Marley-covered floors. Observation windows into each classroom as well as TV monitors in our waiting area. Large, separate dressing areas for boys and girls. Age-appropriate student-to-teacher ratio. Our smaller class sizes assure safety and allow personal attention to each student. Flexible scheduling with classes during days, evenings, and Saturday mornings. Numerous performance opportunities which are available to all students. A special events calendar that includes attendance at regional dance conventions, Winter Ball, master classes, and special workshops and camps. Daytime and evening office staff to provide assistance and to answer all of your questions.